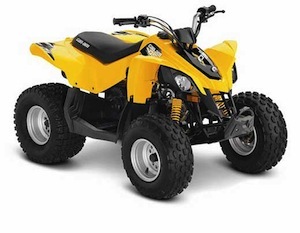 US/Washington: Bombardier Retail Products (“BRP US”), a Sturtevant, Wisconsin establishment, recalls an estimated 13,300 Can-Am Outlander and Renegade All-Terrain Vehicles (“ATVs”) due to suspected fuel spray and consequential risk of fire, burns and property damage, all serious health and safety hazards. 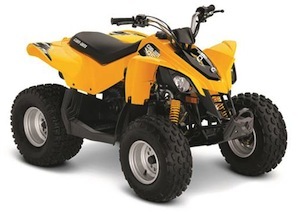 The US Consumer Product Safety Commission (“CPSC”) reports this recall involves model year 2018 Can-Am Outlander and Renegade All-Terrain Vehicles (“ATVs”) sold in a variety of colors/color schemes. The US Consumer Product Safety Commission (“CPSC”) reports this recall involves Drill Master 18-volt Cordless Drills with item number 68239 and item number 68287. The US Consumer Product Safety Commission (“CPSC”) reports this recall involves 68 models of 2016 Ski-Doo Snowmobiles equipped with a 600 HO E-TEC engine or an 800R E-TEC engine. 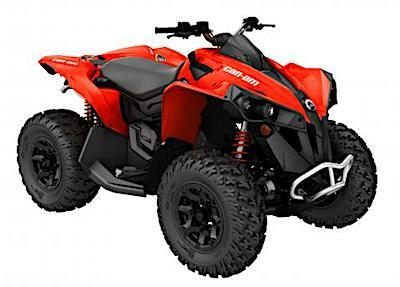 The US Consumer Product Safety Commission (“CPSC”) reports this recall is for the model years 2015 and 2016 Youth Model Can-Am TMDS 90TM and DS 90TMX ATVs. The US Consumer Product Safety Commission (“CPSC”) reports this recall is for model year 2008 through 2015 Can-Am Mini DS ATVs.